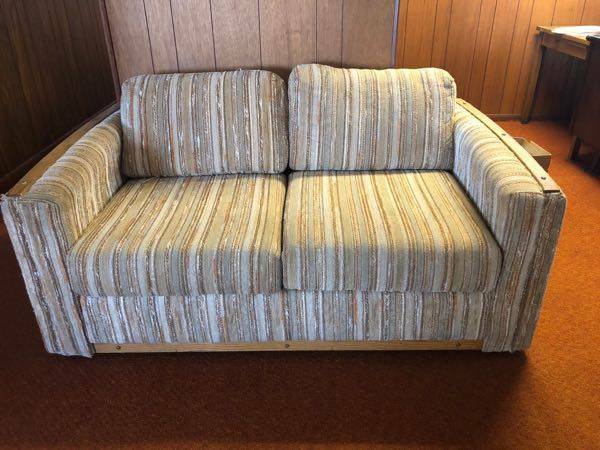 Free Giveaway : FREE couch!! (Guadalupe) - GiftsDetective.com | Home of Gifts ideas & inspiration for women, men & children. Find the Perfect Gift. Free couch located in Guadalupe, CA. No delivery available–must pick up.